Caviar Food Delivery is an innovative, US-based enterprise designed to bring food from the best restaurants in town to their customer’s doors. Their service covers areas all across the US, and restaurants from every single side street of your little corner of the universe. They’ve got everything figured out so they can satisfy absolutely all of their demanding clientele. And we’re here to present them. We’re going to talk about Caviar Food Delivery areas, their respective fees, and their normal hours of operation. 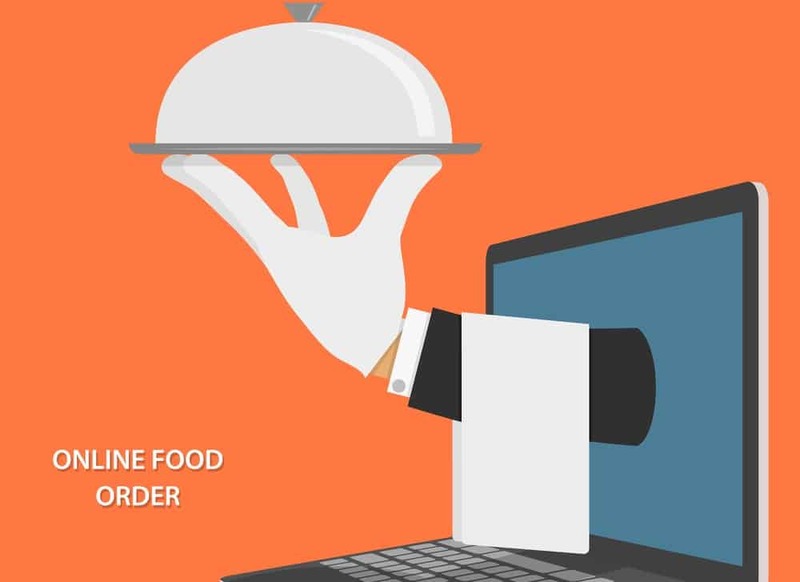 We’re going to provide an in-depth look at how to order from Caviar Food Delivery, mentioning both their online website delivery service and their cool mobile app ordering. We’re going to cover everything there is to know, so let’s get you started! Caviar Food Delivery follows in the footsteps of many other cool online delivery services in the US. Their innovative idea, however, is bringing restaurant food to their customers. Given, there are a lot of other delivery services, such as OderUp for Little Caesars, which offer to go to local restaurants or fast-food places and get the food for their customers. Still, the service of Caviar food brings something fresh to the market (both literally and figuratively) because it focuses solely on dealing with restaurants. Their approach was not to simply order food from restaurants and then be there to pick it up and take it to their customers. Instead, they made an agreement with the respective restaurants to maximize the quality of customer experience. Thus, they have created custom menus for each venue. In the custom menus, the restaurants have had full control over the content. Thus, they entered into the list only those dishes that they thought could be delivered successfully to the doorsteps of the customers asking for them. So if something had the chance of going bad on the way, they removed it from the list. All in all, Caviar Food Delivery have been so successful, that they effectively spawned an online revolution in restaurant meals. Why go out for a fancy dinner, when you can have the fancy dinner come to you? There are two ways by which one can order from Caviar Food Delivery. The first is through the online store, the second implies downloading the mobile app. Next up is a step-by-step guide to both these methods of getting a fresh meal from your favorite neighborhood restaurant. Go to trycaviar.com. Obviously, the first thing you need to do is to go to their website. Add all you want to the cart. Enter your precise location, select one of the restaurants available, and then browse their menu. Add all the desired items to your cart and then click the shopping bag when you’re done. Add more instructions for the driver/restaurant. You can now give more instructions, such as “I’m allergic to lactose”, or “Send some utensils too”, or even “Give the food do my dog” (to each his own). This is also where you can leave delivery instructions (“I live in the 3rd room of the 4th apartment, of the 5th flat, on 7th Street”). Place the order. After all, this is done, the last step is placing the order. 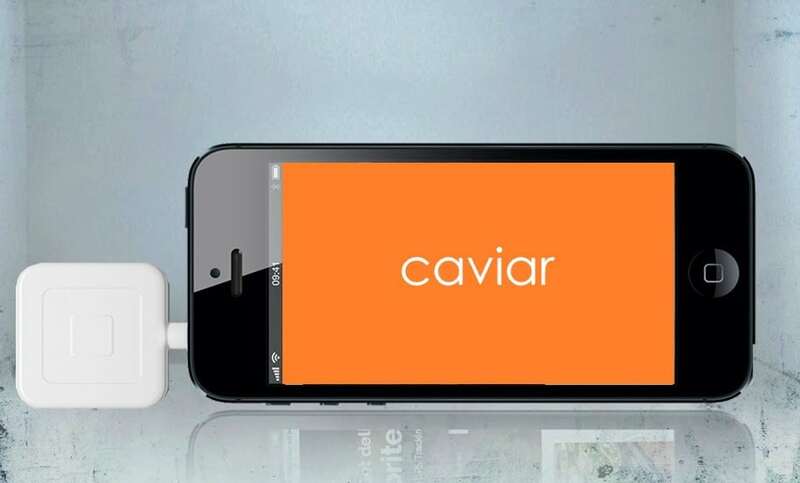 The Caviar Food Delivery app is available for iOS and for Android only. Load up the app. The obvious first thing to do. Select what you want. 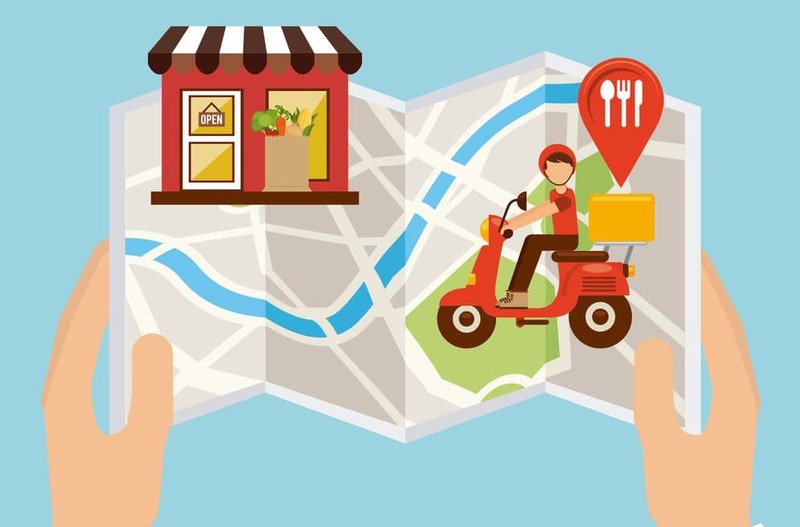 The app automatically tracks your location, so all you need to do is select a restaurant and then see what you want to eat. After you’ve selected your items, go to checkout by clicking the checkout button. Add more instructions for the driver/restaurant. To add instructions just as with the online ordering process, click every item and enter your note. Adding notes for the driver can be done in a dedicated area. Place the order. The order will be placed automatically after you click the button. Caviar Food Delivery is available in the following areas: Atlanta, Boston, Brooklyn, Chicago, Dallas, Los Angeles, Manhattan, Miami, Minneapolis, Philadelphia, Portland, Queens (soon), Sacramento, San Francisco, San Francisco East and South Bay Area, Seattle, and Washington DC. There are several Caviar Food Delivery fees applicable depending on your area and on what you’ve delivered. For basic delivery, these range from $1.99 to $6.99. The main factor here is represented by the distance between you and the restaurant that you’re ordering from. The service fee is also an important part of each Caviar food delivery. This one accounts for approximately 18% of every delivery. Caviar Food Delivery also has instated a minimum order delivery for each restaurant in each of its locations. This minimum is subject to change depending on demand. Caviar Food Delivery has made this choice in order to not increase the delivery fee. After placing an order, a customer will get an estimated delivery time. This delivery time varies depending on the number of orders placed with Caviar at the respective time, the number of orders placed in the restaurant at the respective time, the number of couriers on the job, the traffic at that time, the weather conditions for your delivery window, as well as the distance. Caviar Food Delivery also offer ASAP delivery and Scheduled delivery. For more info about this and for other Caviar Food Delivery questions, access this website. This ends our short guide to Caviar Food Delivery. Tell us how your experience went in the comments section below. Hey Buddy!, I found this information for you: "Caviar Food Delivery 101: Areas, Fees, & Hours". Here is the website link: https://all2door.com/caviar-food-delivery/. Thank you.